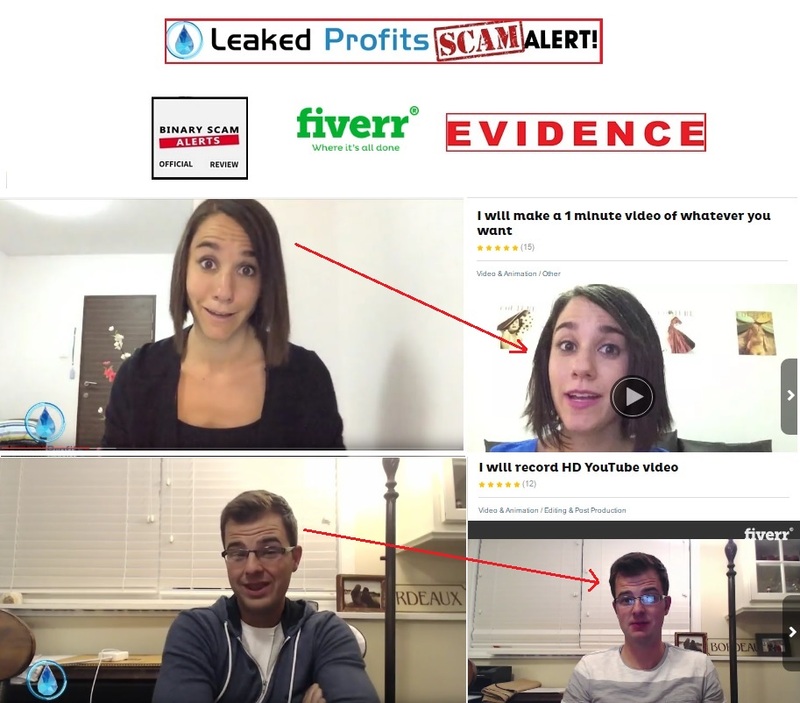 Leaked Profits Review, SCAM Leaked App Exposed With Proof! 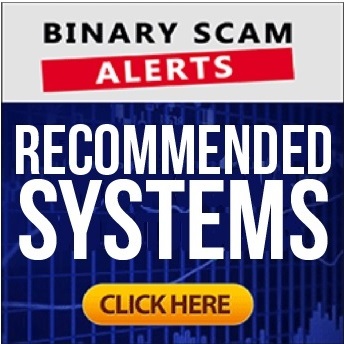 Binary Scam Alerts » Scam Reviews » Leaked Profits Review, SCAM Leaked App Exposed With Proof! The Leaked Profits software by Frank Bishop is a BLACKLISTED SCAM, and our fair and impartial review will expose this fake app and trading robot in the clearest and most transparent way. But first a word of caution, we are getting multiple complaints about a SPAM email email campaign boasting massive wealth at the click of a mouse. Please refrain from clicking on any links and make sure to unsubscribe immediately from receiving further communication. On a more somber note, we have just been informed that one of our members was overcharged on his credit card bill to the tune of 3,500 Euros. It should come as no surprise that the crooked affiliate marketers promoting this vile scheme are conspiring against their own customers and splitting the loot in what is commonly referred to as a profit or revenue share scheme. We have advised our member he can kiss his money goodbye because he accepted bonuses and signed waiver forms that dissolve any form of responsibility on the broker side. In this context, we view Leaked Profits as an extremely deceptive and misleading trading robot and believe there is nothing legit or genuine behind it. We know it was designed with pure malice by greedy affiliates who wish to defraud and victimize innocent day traders. In short, this fake app steals money very quickly so don’t say we didn’t warn you. Keep reading our insightful review to see how we exposed these filthy crooks and shed light of their dirty operation. Here’s Frank Bishop (Alias), a paid actor with no social profile claiming he can make you a guaranteed daily earning of $1,250. You don’t really need much more than that to understand you are dealing with con-artists because nothing is guaranteed in this life, but if you need more proof we shall produce it for you. Here we have a parade of fake testimonials with two fiver.com actors spewing lies at the behest of the promoters pulling the strings behind the scenes. 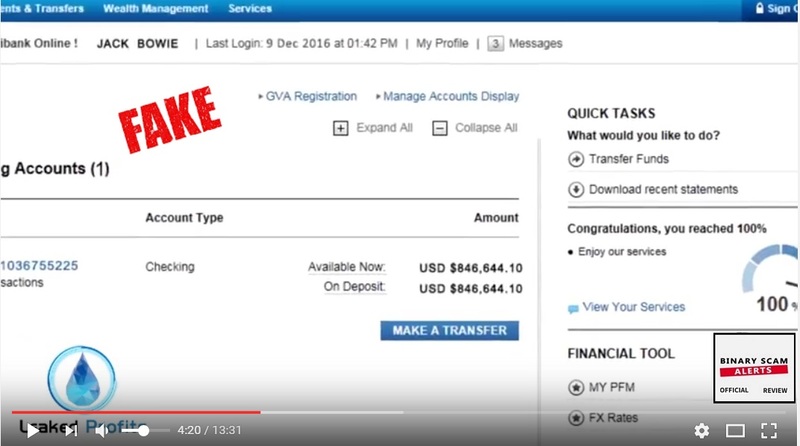 We don’t appreciate this form of false advertising as it is very believable and tricks potential customers into funding trading accounts under false pretenses. The presentation begins as Bishop presents himself as “long-time stock trader and online entrepreneur”. He claims some people call him “the lion of Wall Street”, and this is followed by fake news clipping used to validate his fictitious claims. He continues to say that there are millions of “unnoticed dollars” being traded and this money is being “taken advantage of” by a very small group of people. And now its your turn to grab your share of this life-changing software, but you must act fast or lose your chance to earn massive amounts of money from the comfort of your own home with just a few clicks of the mouse. After that we enter the testimonial part of the presentation, and as we have proven above it is farcical at best and most likely a nasty scam designed to fleece your wallet. Again, he is saying all his Leaked Profits members are making at least $6,000 a week, and “the software is 100% guaranteed to make you money”, and then contradicts himself when he says it has 97.2% accuracy. as the story goes, while Bishop was still managing his hedge fund on Wall Street he was approached by “Steve Cornell”, one of his top analysts. Together they checked out a “glitch” on EUR/USD pip fluctuations. Now, they understood that taking advantage of these fluctuations trading manually is not possible since the changes happen in a matter of milliseconds. So they turned to high frequency trading algorithms (HFT). High speed super-powerful servers coupled with utilizing the MD5 hash (#) sequence were used to find the most profitable trades and execute orders on auto-pilot. Bishop boasts a 100% success rate with zero losses. In reality what we are witnessing here is a low-level scam disguised as a legit trading robot. The classic tell signs are there for everyone to see, and those are inflated bank accounts, hyped-up and exaggerated claims, fake testimonials, and outright lies and fabrications. To whole narrative has more holes in it than Swiss cheese, and the HFT concept has been rehashed many times before. Watch out, you are about to get fleeced! Absolutely not! Get ready to part with at least $250 and this money will be charged to your credit card by one of their filthy unregulated brokers. We have recently received grievances in regards to Quantum Code and Dubai Lifestyle App. So make sure to avoid these two. We have discussed the issue of fake reviews before and it is extremely alarming when so-called “honest review sites” accept bribes to write favorable reviews. Make sure to check in with us regularly if you are not sure about a certain system you wish to try out. If you are deliberating and not quite sure about which system is best for you, its completely normal. You needn’t concern yourself with conducting any more research, because we have done it all for you. Our recommended section contains all the best and most consistent money-making systems which have passed our rigorous credibility tests. Feel free to check them out. 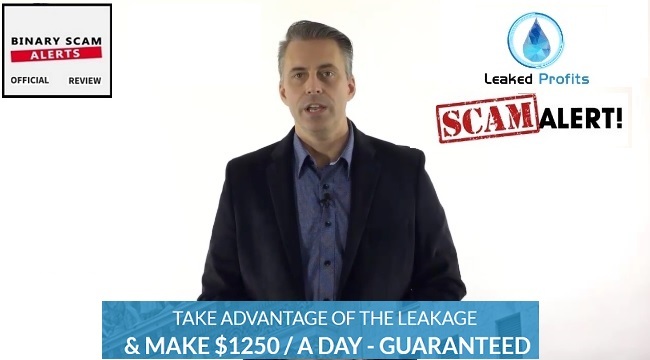 The Leaked Profits software by Frank Bishop is a dangerous financial scam, and we blacklisted it with good reason. Our findings and trail of evidence has lead us to the indisputable conclusion the this fake app and trading robot is anything but legit or genuine and should be avoided at all cost. We now know it was contrived by greedy affiliate marketers and rogue brokers who only want to get their hands on your hard-earned money and could care less about the welfare of their viewers and subscribers. In light of all the proof our staff was able to produce, it should come as no surprise that we are advising our members to stay away from this software and seek alternative investment options. As always, please join our Facebook Page and YouTube channel to get informed.